NEW LOWER PRICE on Genuine VW Gears. Weddle Industries has secured a large quantity of New Factory VW Early 113/002 3.80 1st Gear Idlers and we are able to offer them at great new price. 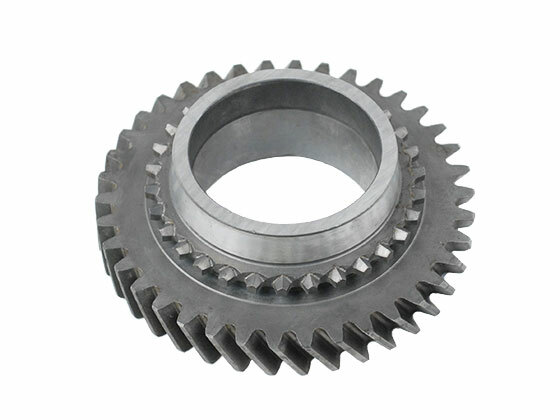 These idler gears have 38 teeth and mate to early 10 tooth mainshafts.